Foreign Minister Sergey Lavrov recalled that Vladimir Putin agreed to let French and German experts arrive and see how the passage through it is carried out,but "no one has arrived yet"
MOSCOW, January 18. /TASS/. 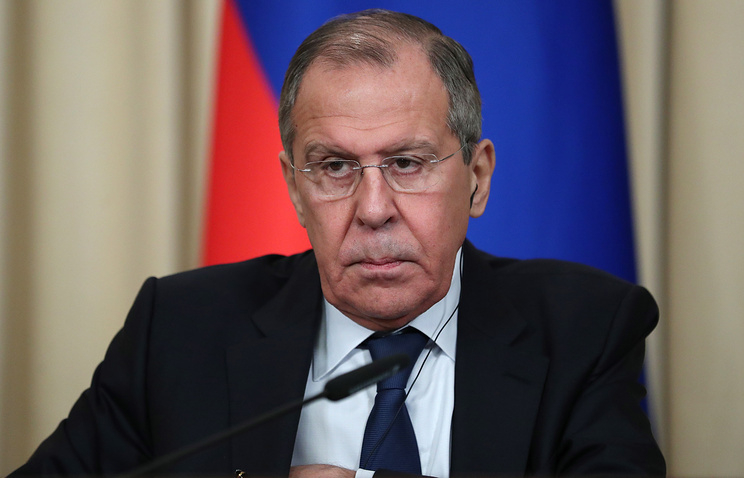 Russia does not think Ukraine’s involvement in any format on the Kerch Strait is possible, Russian Foreign Minister Sergey Lavrov told reporters at a news conference following talks with his German counterpart Heiko Maas. "German Chancellor Angela Merkel asked Russian President Vladimir Putin to allow German and French specialists to come to the Kerch Strait area to see how the passage through it is carried out, and Putin agreed," he said. "One month has passed, but no one has arrived yet. However, today Mr. Maas handed over to me a proposal that ‘packs’ the trip in a certain document that needs to be coordinated with Ukraine. We believe if the idea is to reduce to the whole situation to a political procedure, with Ukraine making decisions in it, we run the risk of finding ourselves in a situation similar to the one with the Normandy format.". "We believe that their decision not to open polling stations at Ukrainian diplomatic facilities in Russia comes from a desire to sway the election in favor of the current authorities," Lavrov said. 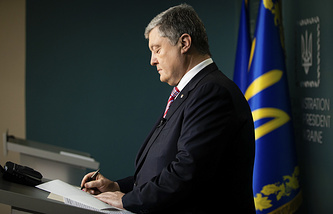 The Ukrainian presidential election is scheduled to take place on March 31. On December 31, 2018, when the presidential campaign kicked off, the country’s Central Election Commission eliminated all the five polling stations in Russia - in Moscow, St. Petersburg, Rostov-on-Don, Yekaterinburg and Novosibirsk. The Commission said Ukrainian citizens residing in Russia could vote at polling stations established in Georgia, Kazakhstan and Finland.